Friend Peter supporting Nicole and Doris behind the bar! So thankful for the generous tip!! Sandra - our top donation getter!! Beautiful ladies supporting Project Beautiful - Inside and Out! Thank you for supporting the event Leslie and Sandra! Doris and Nicole working the bar! 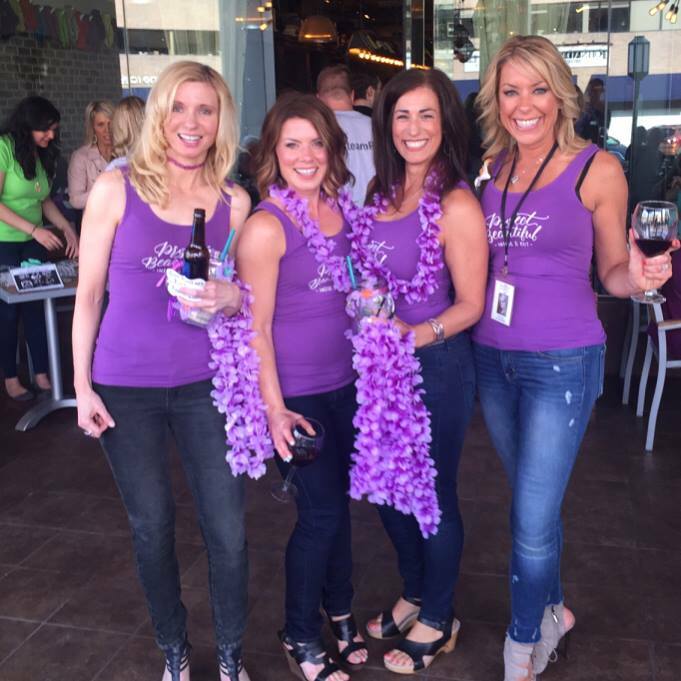 Project Beautiful - Inside and Out had a blast our first year participating in Project One's "Who's Your Bartender?" Event!! We competed against 11 other teams of bartenders, helping raise $75,000, $45,000 of which will be shared by the competing charities!! Thank you everyone that came out or donated! We came in 4th, and earned $3700 as a combination of a direct donation and credit for a cause we deem worthy!!! Project 1's mission is: To mobilize the power of volunteers and the generosity of donors to make a difference in the lives of those in need - one person, one family, one cause at a time. They provide assistance to those who have been impacted by an unforeseen crisis in their life. Established in 2012, Project 1 is a 501(c)(3) organization comprised of all volunteers who want to make a difference in the community. 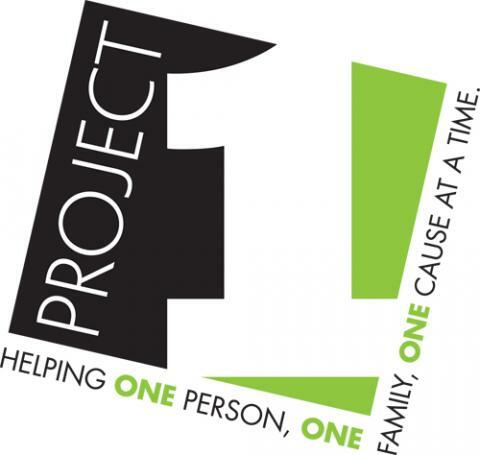 Project 1 donates all net proceeds directly to those in need.